Dirk Wegmann is a partner in the Litigation Practice Group. He focuses on commercial civil litigation. 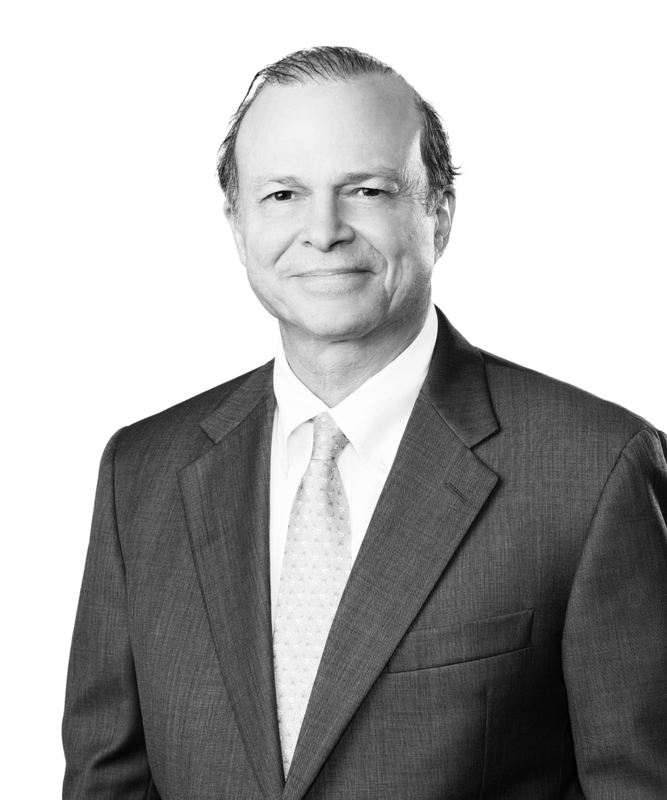 Drawing on his more than 30 years of litigation experience, Dirk provides effective representation to clients in federal courts, state courts, and arbitration. He has substantial experience providing counsel regarding disputes and litigation in the areas of insurance coverage, tax, breach of contract, injunctions, fraud, unfair competition, landlord/tenant, construction, trusts and estates, franchisor-franchisee, partnership, shareholder, expropriation, public bid, real estate, banking, and intellectual property. Dirk also handles arbitration and appellate work in the state and federal appellate courts. Dirk leads the firm’s commercial dispute resolution and arbitration team.